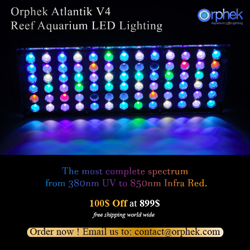 Ecotech Marine and Aqua Illumination are having summer sales events for a short period of time. Now through the end of the month, Ecotech Marine is offering 10% off on the Radion XR30w and XR15w models and Aqua Illumination is offering 10% off on their popular Prime, Hydra TwentySix and Hydra FiftySix models. 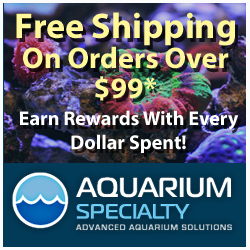 It’s not often that AI and Ecotech have factory authorized sales so now would be an excellent time to jump on this deal if you are in the market for some new Aquarium LED lighting. We understand that dealer prices will also be reduced by 10% during the sale period so if you are retail store then you might want to consider stocking up on fixtures while the getting is good. In other Ecotech Marine news, it looks like the Vectra Series M1 pumps will begin shipping by Friday August 14th at the latest. Vectra L1 pumps are not expected to begin shipping until the early to mid September.